Cyna Rodriguez continued to dish out fine form as the pressure mounted, firing a gutsy two-under 70 and moving two rungs better at joint 16th after three rounds of the final LPGA Qualifying School still led by Simin Feng of China at the LPGA International Course in Florida Friday. Back at the Jones layout where she carded a 71 in the first round, Rodriguez birdied three of the first five holes inside eight feet to negate a missed-green bogey on the par-3 No. 3 then made up for another bogey mishap on No. 12 with a second straight birdie on the par-5 closing hole. With a 34-36 card, the three-time ICTSI Ladies Philippine Golf Tour Order of Merit champion pooled a 54-hole haul of four-under 212, still eight shots behind a solid Feng, who shot a 69 for a 204 but well within the Top 20 which will earn automatic LPGA Tour cards next year. Dottie Ardina also got back into the thick of things, rebounding from an awful 76 at the Hills course Thursday with a four-under 68 back at Jones, leapfrogging from a share of 95th to a share of 48th with still two rounds left in the grueling qualifier which also gives conditional status for players finishing 21st-45th, including ties. 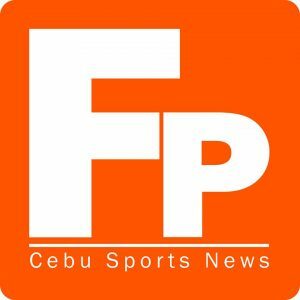 “Their battle cry has been go-go-go, so I told Cyna to stay on the attack mode but not to play overconfident while Dottie has found her range and regained her confidence, so it will be an interesting final two rounds for our aces,” said the duo’s swing coach Bong Lopez of Team The Country Club. 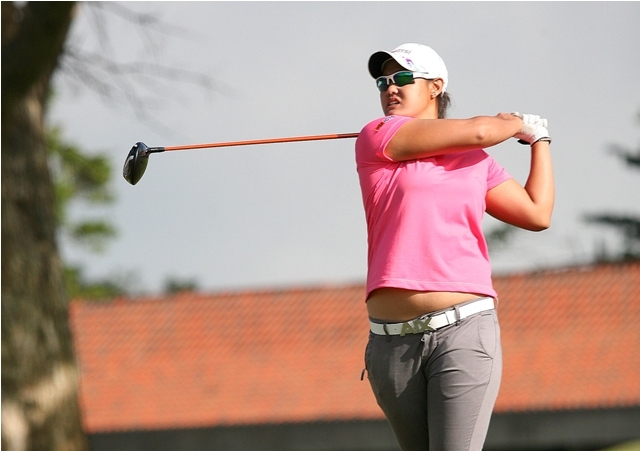 Fil-Am Clariss Guce, who turned in an impressive seventh place finish in the LPGA Qualifying Stage II, likewise bounced back from so-so 76 and 75 rounds with a 68 at Jones, improving from joint 133th to a share of 78th at 219, six strokes off the group occupying 20th place. Meanwhile, Feng virtually clinched a coveted berth with an eagle-spiked 69, seizing a two-shot lead over Cydney Clanton of the US, who also shot a 69 for a 206 while erstwhile joint leader Julie Yang of Korea slowed down with a 74 and dropped to third at 207. Rodriguez, who barely made the 80-player cut in Stage 2 at 71st, came through with superb iron shots again to set up birdie chances although she muffed a couple of birdie putts inside eight feet at the back that could’ve further improved her ranking. She instead settled for joint 16th with Tiger Woods’ niece Cheyenne Woods, who matched par 72 at Jones, just a shot off joint 14th Victoria Elizabeth of the US, who had a 71, and Laetitia Beck of Israel, who made a 70, and two behind joint eighth-running Sherman Santiwiwathanaphong of Thailand (72), Sandra Changkia of the US (68), Maude-Aimee LeBlanc of Canada (72), amateur Gaby Lopez of Spain (70), Ashian Ramsey of the US (69) and Pavarisa Yoktuan of Thailand (68), who all had 210s.